Can you imagine a doctor with a worse bedside manner than WebMD? The web doc is overzealous: you type in "dull headache" and WebMD spits out "brain-munching South American bacteria" instead of "you're hung over, kid". I've gotta think that WebMD's stress caused vs. stress relieved quotient is deep in the red. Which is why I'm introducing WelMD. 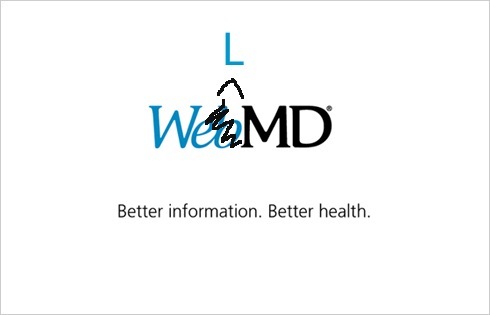 WelMD looks and works the same as WebMD, differing only in the outputs. 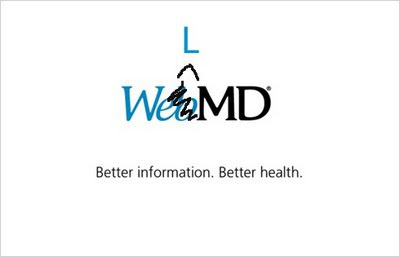 You put your symptoms into WelMD and it gives back: "nothing to worry about my man. If issue persists for mad long though, consult your IRL physician." Do you know someone who regularly trips themselves out on WebMD? Then hack their browser of choice and change their WebMD bookmark to redirect to WelMD. They'll almost certainly thank you for it later.